​​George R.R. Martin revealed that the ​Game of Thrones prequel series is actually only set 5,000 years, not 10,000, before the events in the original series, according to an interview he did with ​Entertainment Weekly. 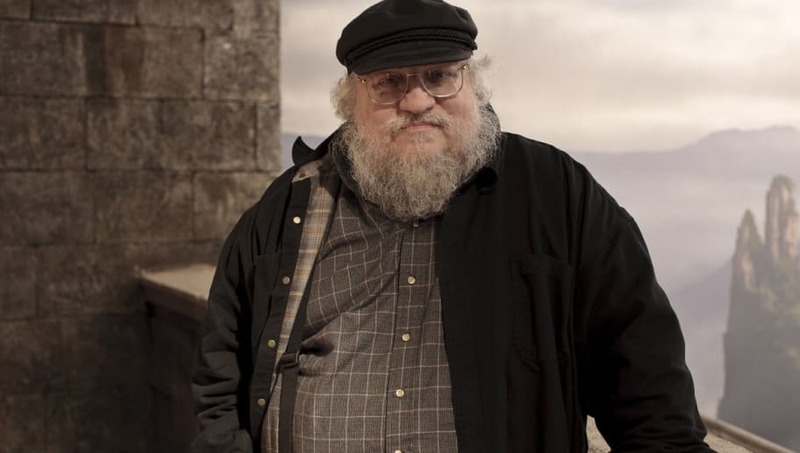 While promoting his new 736-page epic, Fire & Blood, which is on sale now, Martin revealed some major details about the TV prequel series. We hope to get more information about the series, rumored to be titled The Long Night, soon.